I’m working on a full PS3 game review but I was bored a few nights ago and downloaded two demos off the Playstation Network. I thought I’d give some thoughts. These are for the demos only, not the full games. Rock of Ages. Not to be confused with the musical starring Tom Cruise, this game is a mix between a tower defense game and a bowling simulator. You follow different characters through history and you wage war using a giant rock with a mischievous grin. 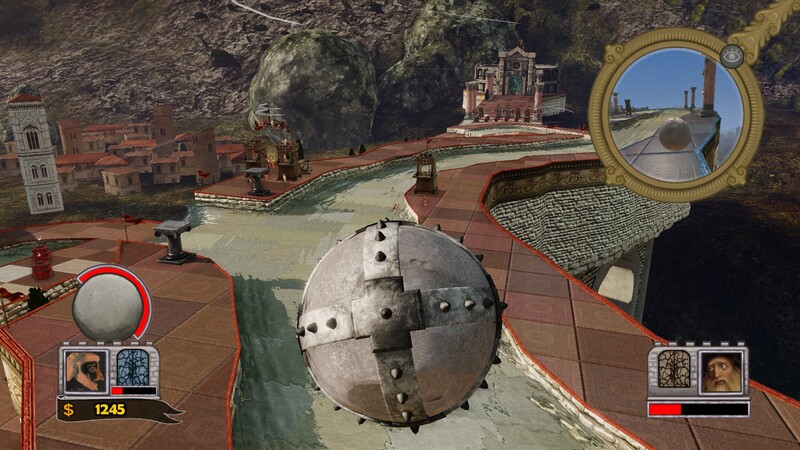 You control it as it smashes along a path and tries to avoid pitfalls laid by your opponent. But you’re not only on the offensive, you also have to lay traps for your opponent that is simultaneously waging war against you. It’s a very cool idea. The demo features three levels, two during the ancient Greek timeline and one that has your hero facing off against an Eastern European vampire warlord. Barreling towards your enemy is incredibly thrilling. My only complaint was the camera system, as it wasn’t very intuitive. As your ball is hurtling through the air, you try to veer the camera towards your target and instead it spins up towards the sky. It can be a little frustrating, though something you’ll likely get accustomed to in the full game. On the offensive, you can upgrade to a few different balls in the demo, including the spiked variation seen above. You gain money by destroying things in your path, so it rewards reckless behavior. The scariest part of offensive is the tiny camera in the upper-right, that shows your enemy’s ball hurtling towards your own castle. Will you manage to destroy their defenses? Or will they beat you to it? On the defensive, you get to choose what squares to place different obstacles. You can place cows that might chase after the ball or maybe barrels that explode and might send the ball hurtling off a ledge. Or maybe even a catapult that attempts to shoot the ball and redirect it. Each obstacle also levels up, so eventually your cows may become giant elephants. It’s a very cool system but I was still learning the nuances of it when my three levels were up. Overall, it’s a very cool idea but I don’t know how many levels I’d go through without the sense of it feeling repetitive. 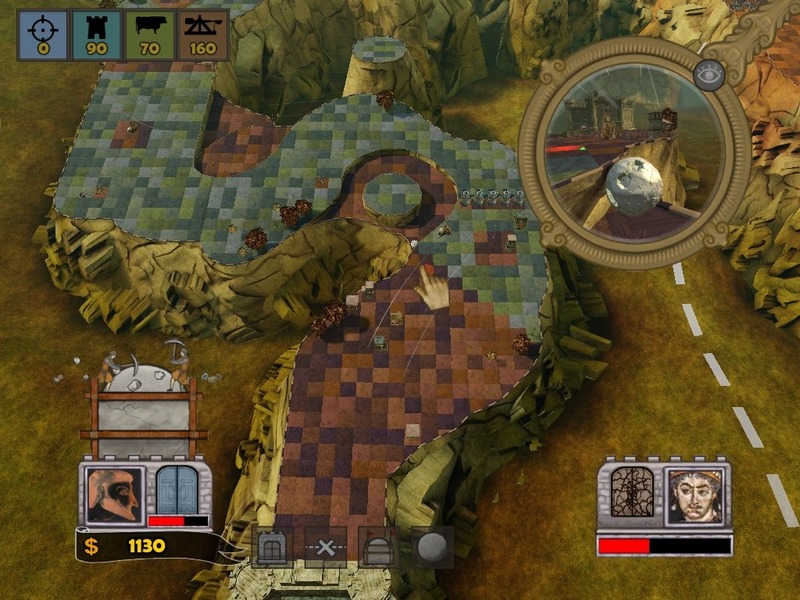 Like any other tower defense games, you’ll likely develop a strategy and ride it all the way. If you’ve played the full game, I’d love to hear your thoughts! Dungeons and Dragons: Daggerdale. Aside from the incredible alliteration, a lot doesn’t work for this game. 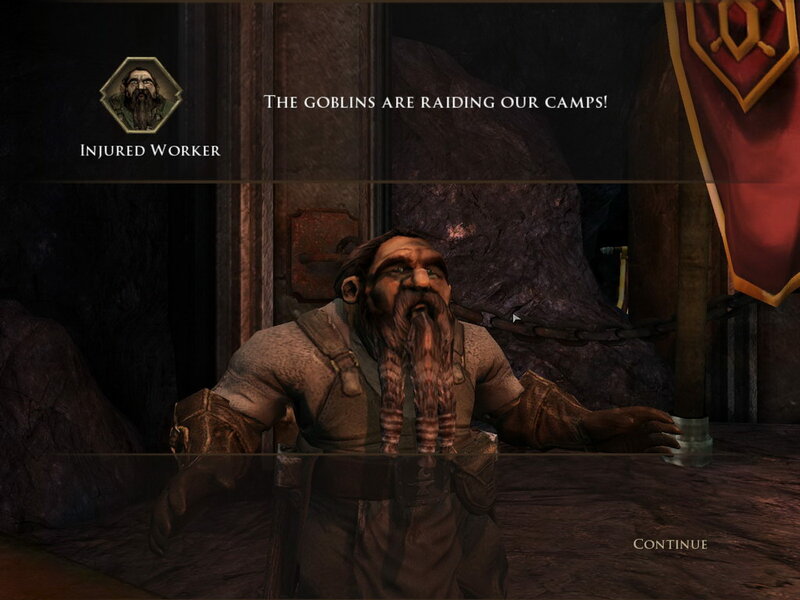 It’s a standard hack-n-slash adventure game set in the Dungeons and Dragons universe. I’m usually a fantasy nut, so I’d eat this stuff up, but this demo didn’t convince me to buy the full game. The lure of Dungeons and Dragons is the amount of customization allowed to you. There are dozens of books that elaborate on characters, races, powers, and backstories that you can utilize. 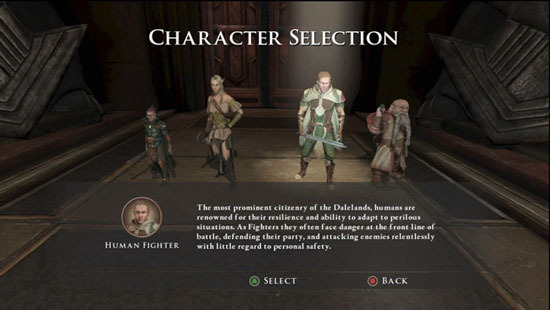 In this game however, your choices are stripped down to four characters. And they are pre-set combinations; you can choose an elf rogue but not an elf fighter. The wizard in the game is a halfling. I thought this was just for the demo but further reviews informed me that these choices are in the full game as well. As an additional kick in the gut, you can only try out the elf rogue and the human fighter combinations in the demo, not the halfling wizard or dwarf cleric. The demo ran me about 30 minutes and was fairly unimpressive, especially considering my last few RPG outings have been Dragon Age: Origins, Skyrim, and Kingdoms of Amalur: Reckoning. In comparison, this felt like a 1990s PC game. There wasn’t even voice acting, but rather mumbles and awkward sounds throughout the dialogue. The combat mechanics were okay though felt limited. I also wish the demo had allowed for one sample of leveling up, but it never comes. With that, the demo felt really short and maybe didn’t adequately portray the game. I’ve read some reviews that praised the game but I definitely didn’t see that in this short display. The combat was shallow but maybe with a few levels and more abilities, it’d feel more intense and fulfilling. Maybe this is a case of just a bad demo. Overall, I was underwhelmed. It’s a shame that Dungeons and Dragons, which has an incredibly deep and unique mythos, keeps getting B-list treatment with both games and movies and other media. It’s been a long time since a Dungeons and Dragons project has made any sort of splash and I wonder how long it’ll take for someone to notice that and actually do something about it. Dungeons and Dragons: Daggerdale failed to impress me. If you’ve played the full game and have some insight, definitely let me know in the comments. If the game is worth the $15 to buy for a download, I’d love to know that! This entry was posted in Gaming and tagged adam ryen daniels, daggerdale, downloadable, dungeons dragons, i am your target demographic, playstation 3, ps3, reviews, rock of ages. Bookmark the permalink.